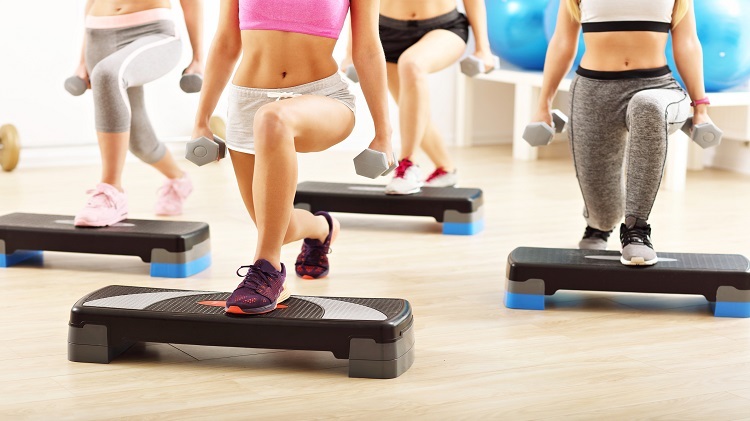 Come enhance your calorie burn through this fun Step Aerobics class! Step height can be tailored for your individual challenge. Classes use rhythm and music to make the class time fly by!